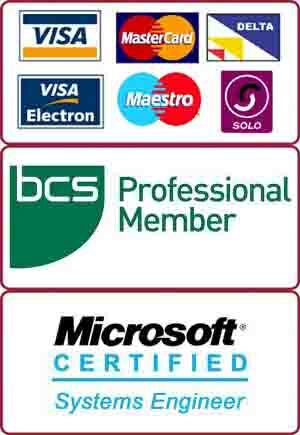 We, at PC Macgicians, specialise in computer virus, adware, malware & pop-ups removal in Barnes, SW13. Our repair centre is based in Putney, just round the corner from Barnes, SW13. This Sony Vaio laptop came with factory installed Windows 8. The customer complained of too much pop-ups despite of having a pop-up blocker already installed. It also had McAfee antivirus but boot-up time was ridiculously high and PC was very slow – clear symptoms of virus infection. One problem with Windows 8 is that most low level tools are not compatible with the OS and one needs to be careful when performing any clean-up operations from external cleaners as they may easily corrupt the file system. However, we managed to fully clean the viruses and got rid of the pop-ups from all of the installed browsers. We also installed anti-popup tools to make sure that this problem does not come back again.